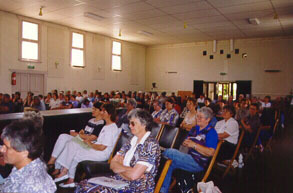 Kadina was the third Rural Women’s Gathering held in South Australia. 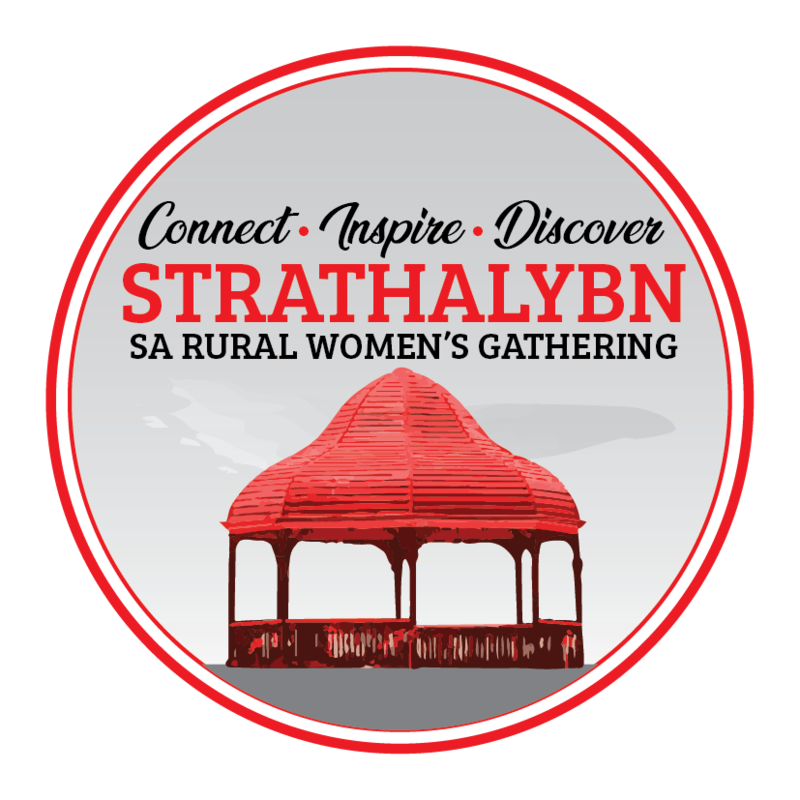 Tracey Browning (Kadina) was the Chair of the organising committee. The Reception and Gathering Dinner were held at the Kadina Town Hall, and the Workshop sessions held at the High School. Keynote speakers were Debra Heitmann, Chief Executive Officer of the Australian Council of Business Women and Susan Chase, Managing Director of Cowell Electrical Supply Company Ltd.
Over 300 women attended from across South Australia and interstate.